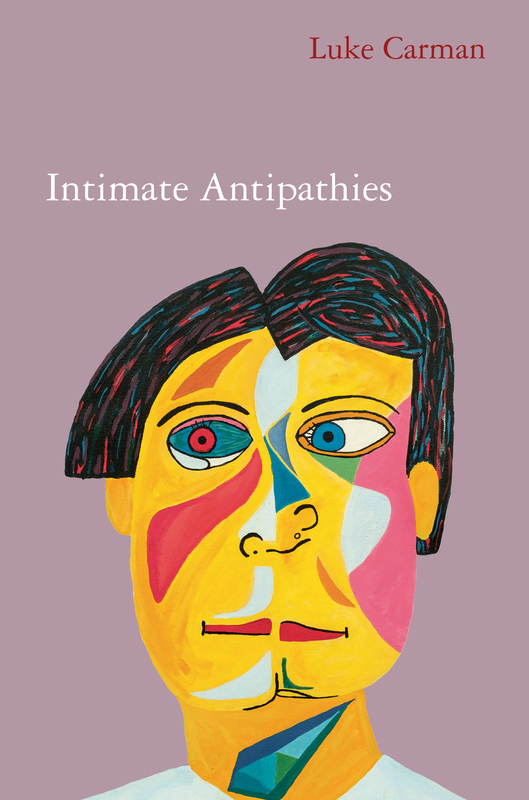 Intimate Antipathies is the much anticipated new book by Luke Carman, the award-winning author of the cult classic An Elegant Young Man. 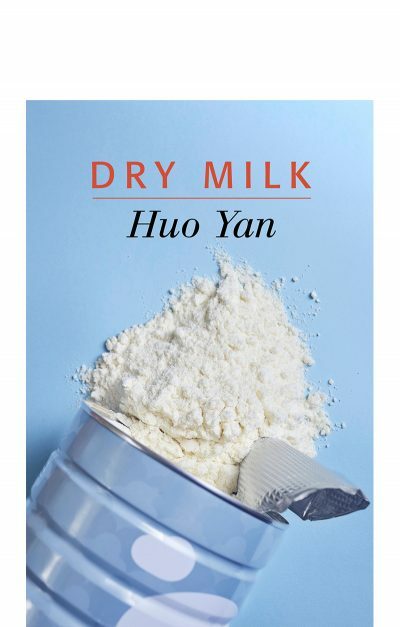 The essays in this collection follow the writer in his oscillations through anxiety, outrage and ecstasy, and in the process explore the connections between writing and dreaming, writing and mental illness, writing and the complications of family life. 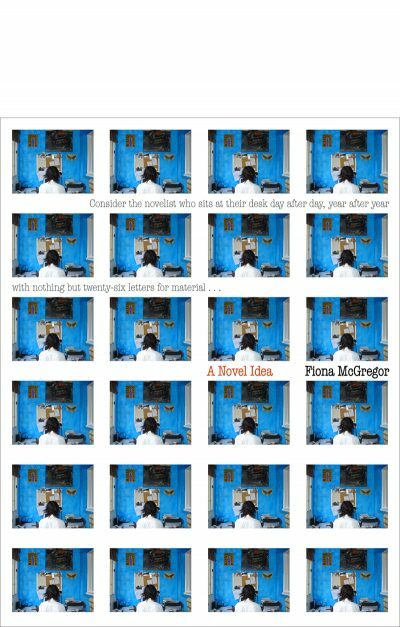 From his famous jeremiad against arts administrators in ‘Getting Square in a Jerking Circle’, through the psychotic attack brought on by the collapse of his marriage, to his surreal account of meeting with Gerald Murnane at a golf club in the remote Victorian village of Goroke, Carman explores the particular challenges faced by writers who grow up in the contested borderlands of the suburbs – always returning to his great obsession, the home on a small mountain in Sydney’s west, where his antipathies with the real world first began to shape his imagination. 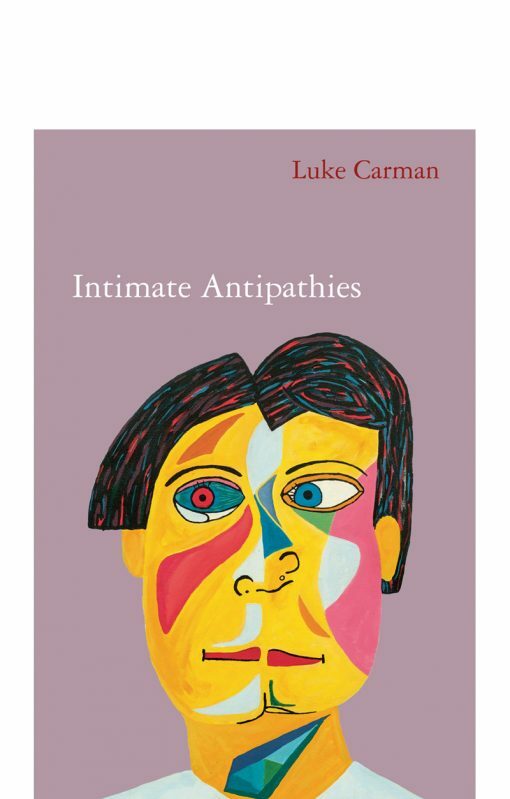 Luke Carman self-identifies as an anti-folk monologist working in epi-grammatical short fiction. 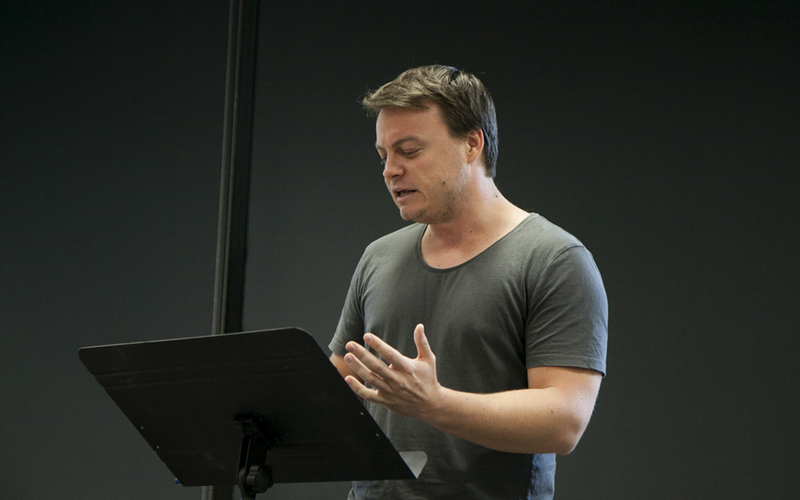 In 2014, Luke was named a Sydney Morning Herald Best Young Novelist, and his novel An Elegant Young Man won the UTS Glenda Adams New Writing Prize, and was shortlisted for the ALS Gold Medal and the Readings New Writing Award. 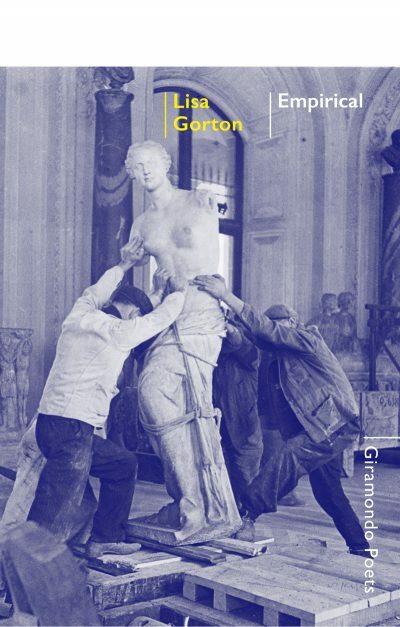 He hails from the Sydney suburb of Liverpool and his work has haunted the journals HEAT, Westside and Cultural Studies Review.